As summer swings into full gear, most of us are planning to kick back and relax. But the boys of Rye’s Boy Scout Pack 2 Den 1 have far more ambitious plans. Their newly launched project selling metal drinking straws is designed to raise awareness about the detrimental environmental effects of unnecessary single-use plastic waste. Den Leader Emily Dorin explains that the scouts were inspired to take action after watching the recent Green Screen screening of Straws: "The movie Straws truly peaked their awareness about the issue and encouraged them to be part of the legislative process for making change. They held a great self-initiated brainstorming session about how they could use the intercom during morning announcements to spread the word, present to various grades, go to City Council and encourage our leaders." Recent news, including coverage about a dead whale found with 17 pounds of plastic waste in its stomach, has only served to heighten their awareness of the need to reduce disposable plastic. Members of Boy Scout Pack 2 Den selling metal straws at Midland Elementary School. 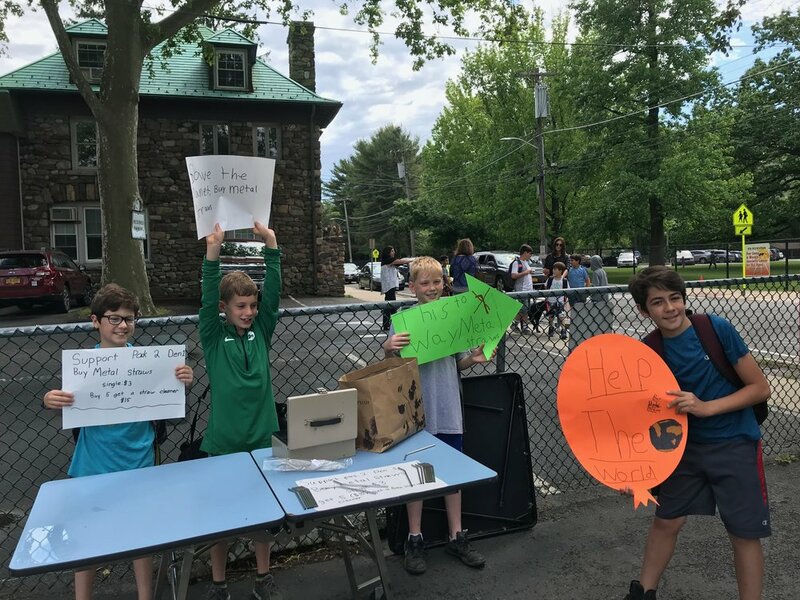 The boys have dived into their project with energy and enthusiasm selling straws at local elementary schools and working with the Little Garden Club of Rye. Sales to date have been very successful, with a sellout at Milton Elementary School and more sales to come at Midland and Osborn Schools. During the summer, look out for the scouts at the Rye Sidewalk Sale on July 26, 27 and 28. 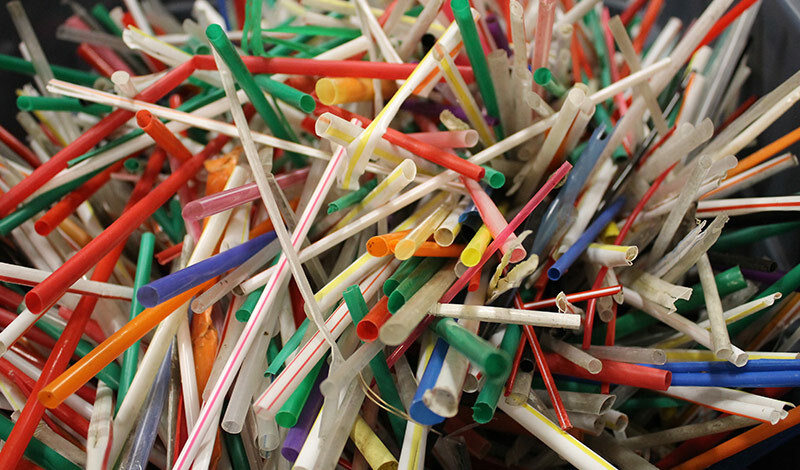 They also plan to organize an effort to educate their peers and business owners about the long-term effect that straws have on our planet’s ecosystem. All proceeds from their straws sales will be donated to Soul Ryeders. Purchase a metal straw (or more!) from Boy Scout Pack 2 Den. For questions or details, contact Emily Dorin at emily.dorin@accenture.com. 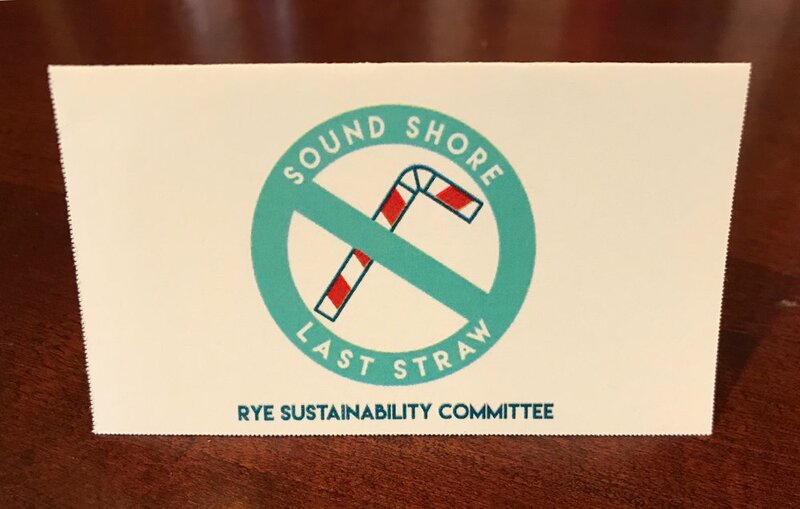 If you're an owner of a food establishment, consider participating in Rye Sustainability's Sound Shore Last Straw initiative by making the SSLS Pledge to only offer straws upon request, or consider eliminating plastic straws completely. Newer PostA Plastic Free July? Try It Out! Older PostThe Winners of the Rye Sustainability Leadership Award!